Although marble has been in use for centuries, the rich and stately feel this durable natural stone brings never goes unnoticed. 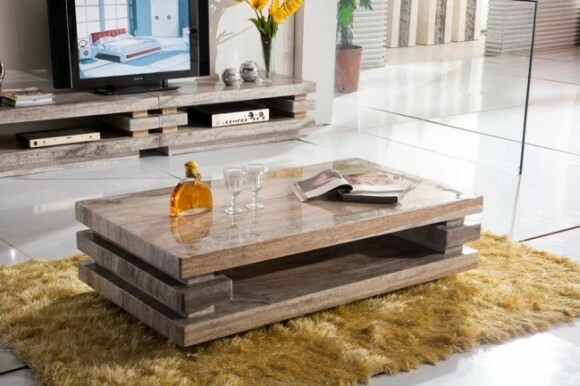 Its versatility and color options make it the perfect choice for both formal and casual spaces. 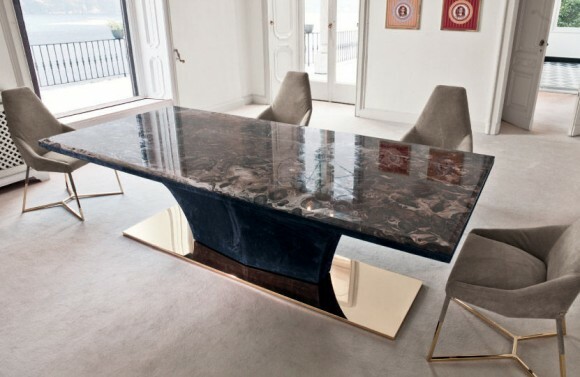 Whether you’re choosing black marble for your dining table, a white marble tabletop for your study or a sandy hue for the office boardroom, this highly resilient stone is an easy replacement to wood in modern homes. 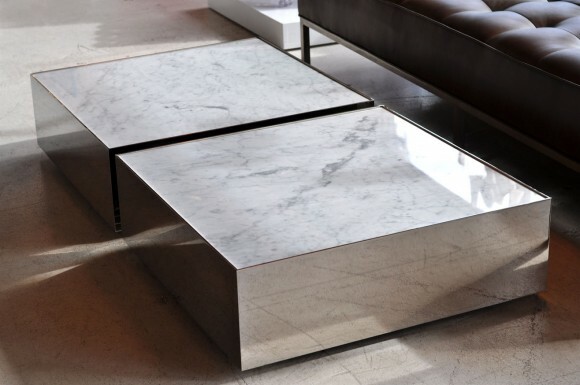 A quick glance at the many variations of its use will give you a better glimpse into the incorporation of marble tables in your home and / or office. 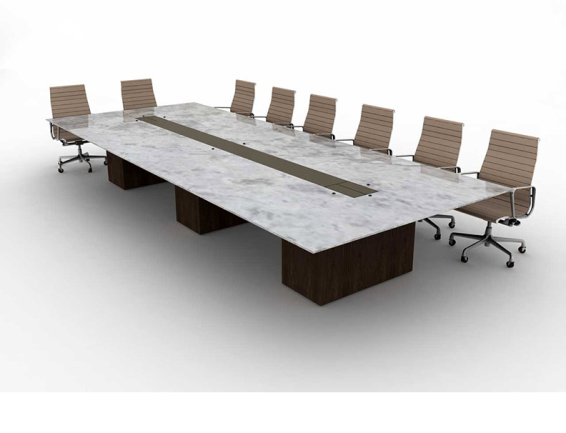 Even if it’s just a thin marble slab placed over wooden support, like this boardroom table, marble retains its sturdiness and durability, making it the perfect choice for official spaces. 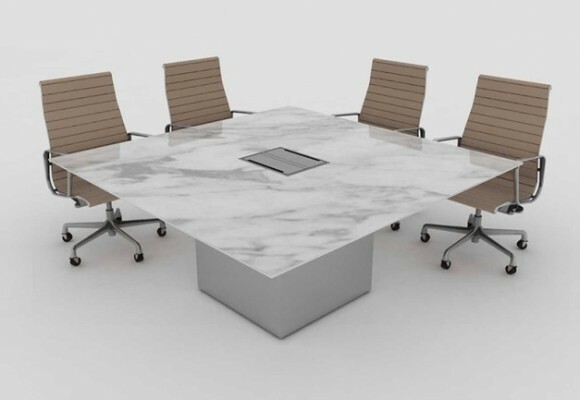 Additionally, the elegance marble brings helps set the right formal tone to the work environment. 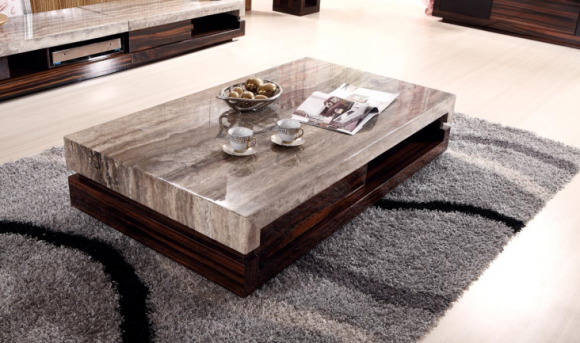 If you’re going for a marble theme in your home, complement ivory marble floors with a brown marble tabletop. Your home will appear palatial. 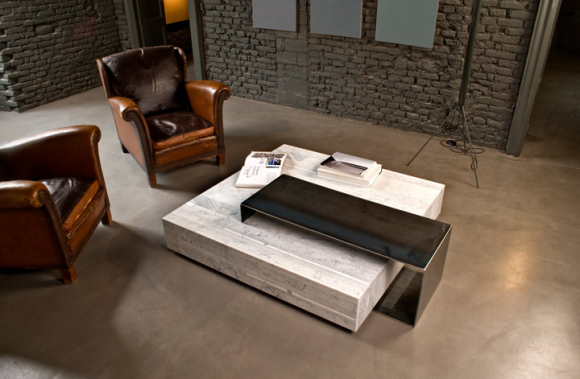 At times, all you need in your home is a tabletop. So, why occupy more space with support for your tabletop? 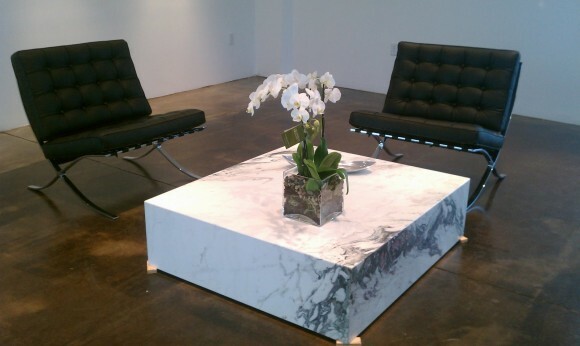 Why not opt only for a marble tabletop instead? Quite a unique idea for your home! 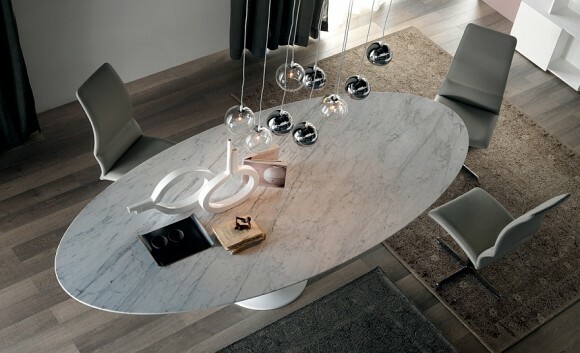 Your marble table is a fine place for some wine and also where you can sit around and dine. 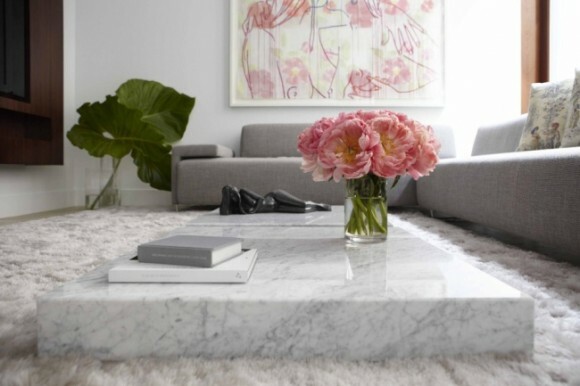 A cozy rug underneath it makes this marble table quite the center of attraction in the home. 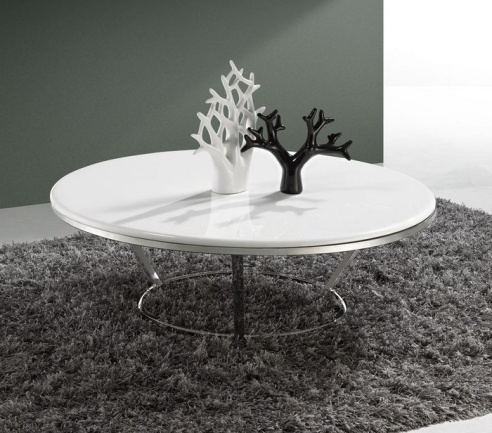 Layered tables are the latest attraction among contemporary design aficionados. 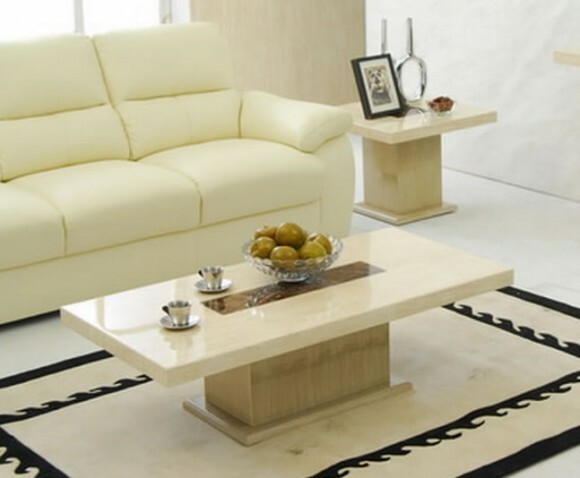 Combine the sophistication of white marble and the elegance of dark wood for a cozy and refined setting in your home. Here’s a closer look at this beauty. 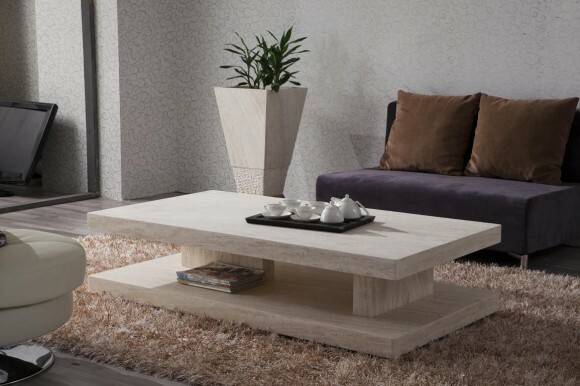 Oh the elegance of white and grey; it spreads a mystical aura of sophistication in your home! 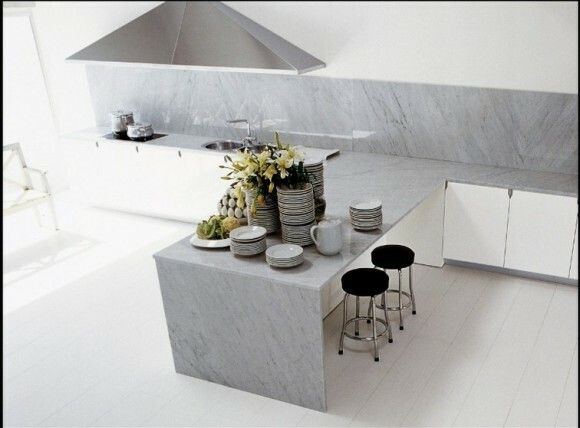 Choose white marble with darker colored walls to amplify the air of sophistication in your home. 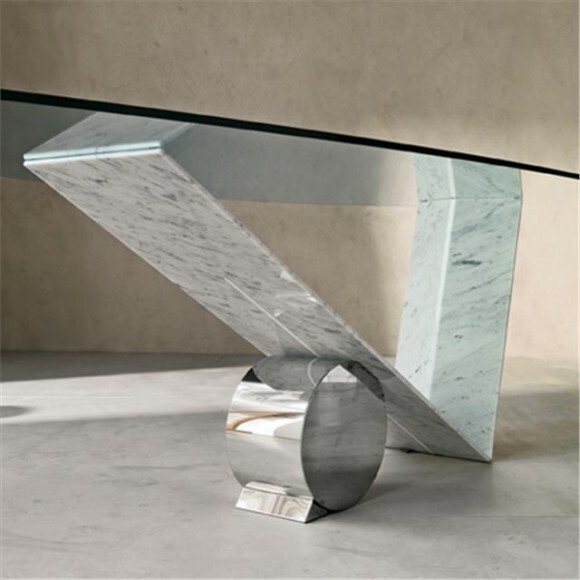 If you prefer glass to marble for your tabletop, you can always turn the tables and let a sturdy marble frame support the glass tabletop. Here’s another boardroom favorite. 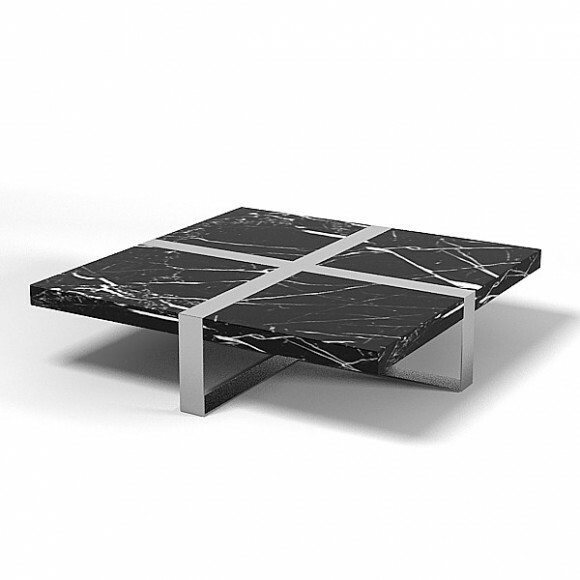 With a marble tabletop, you won’t have to worry when flying tempers lead to heavy thuds of firsts and files on the table. 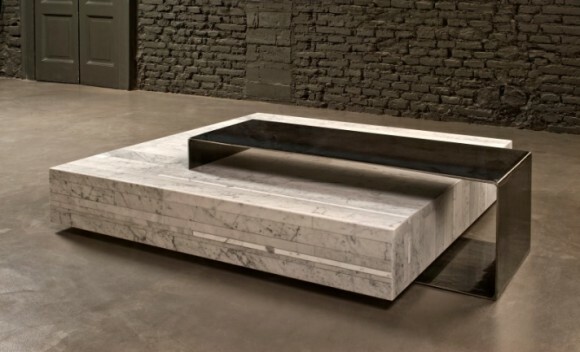 That’s how sturdy marble is! 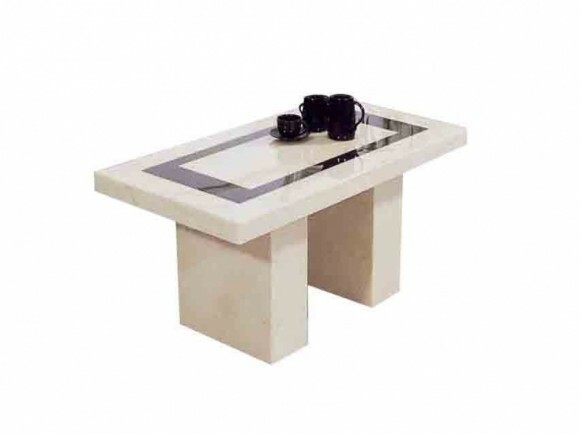 Depending on the color, style, shape and support, marble tables can be used for a number of casual and formal interior settings.